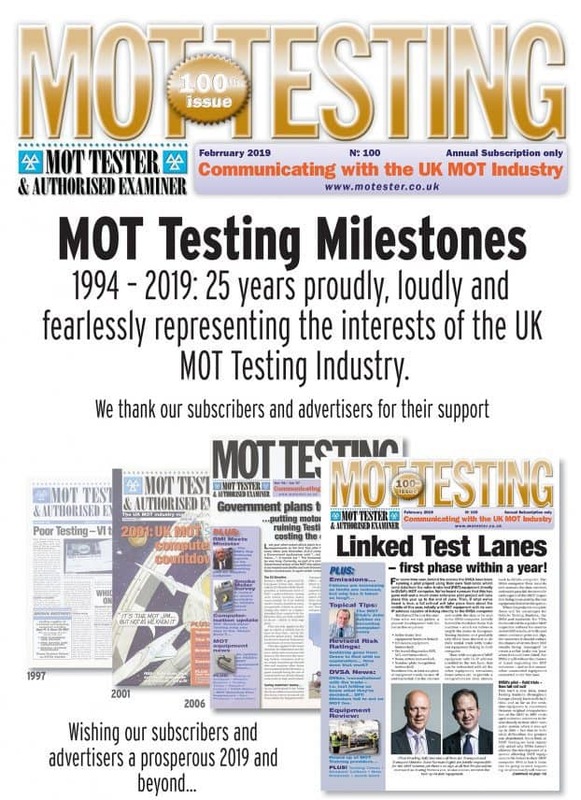 MOT Testing Magazine Online > MOT News for Motorists > My car is “Dangerous to drive” – What can I do? 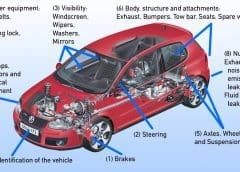 If your car fails on an MOT item which is in the “Dangerous” category, you are advised that the vehicle is dangerous to drive and therefore you should not drive that vehicle on the road, even if you are taking it to another garage to be repaired. So what are your options? 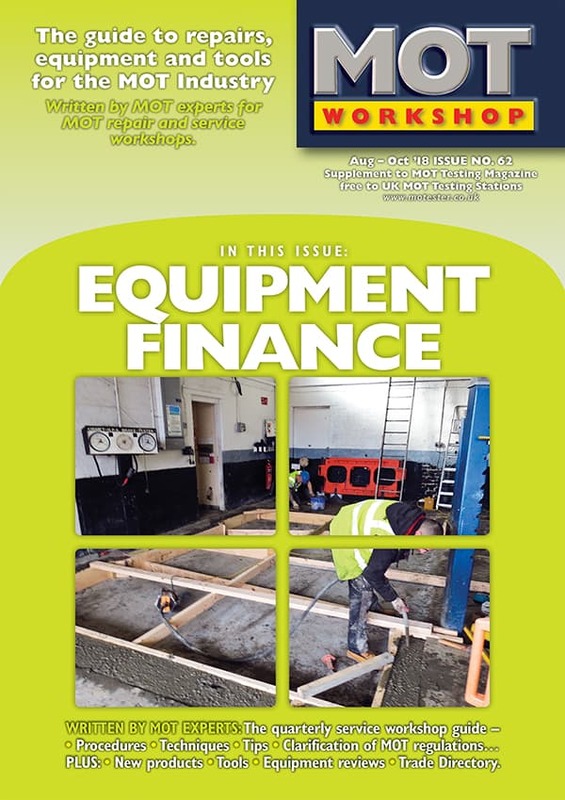 MOT Testing Magazine Editor Jim Punter explains. 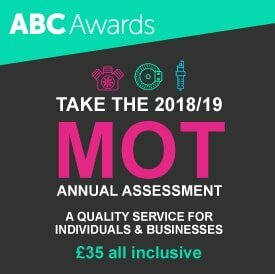 Since 20th May this year, you may well have had a shock when visiting your local garage for your car’s annual MOT check. Especially if your car failed the MOT inspection, and the defect was labelled ‘dangerous’. Why? 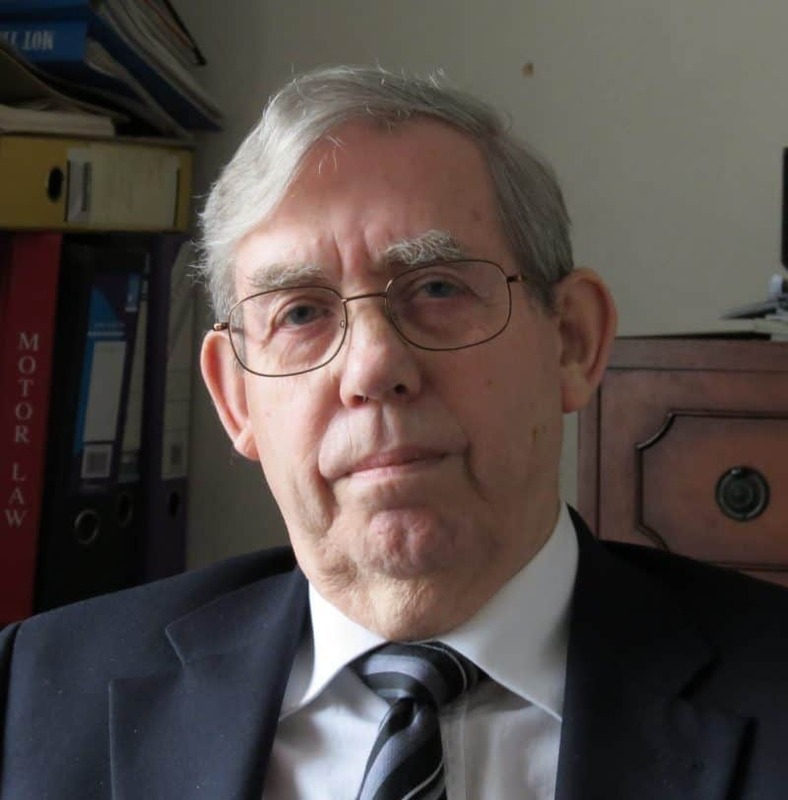 Well, accompanying that notification will be a warning – from the government – that your car should not be driven on the road until that dangerous defect has been fixed. So what’s new? Ever since the MOT started MOT Testers could note, if in their opinion, the car they’ve just Tested, is dangerous to drive. So why, of a sudden, have things changed? Well, on this one you really can blame the European Union. 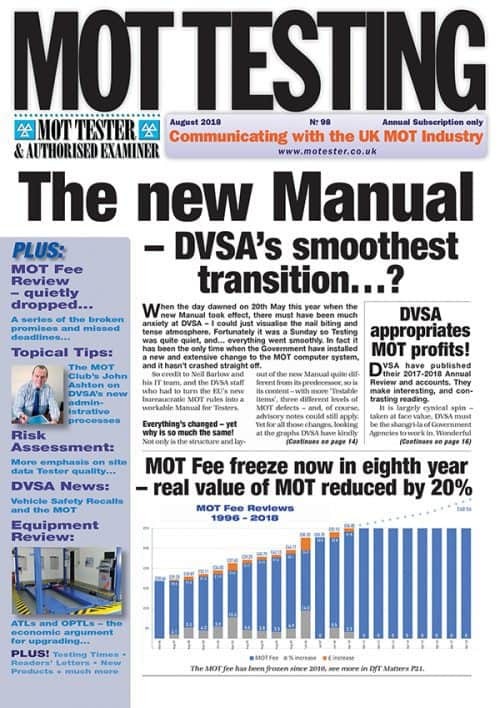 New EU rules on the MOT took effect in May 2018, so now, instead of the Tester deciding what is, or is not a dangerous defect, he or she now has no choice; all dangerous defects are now specifically defined and identified in the new Manual that MOT Testers have to scrupulously abide by. After changes to the MOT Test regulations in May 2018, Testers are now obliged to specify certain failure items as “Dangerous”. 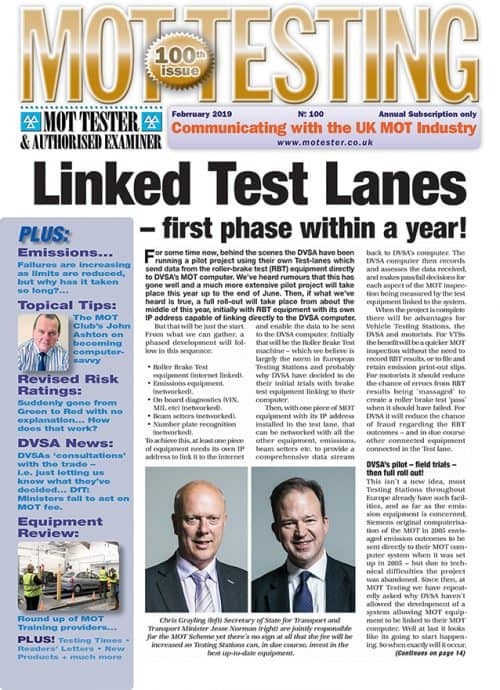 Strangely, since the new rules came into force, the popular press has frequently run headlines blaming MOT garages for holding customers’ vehicles ‘to ransom’ when dangerous faults are discovered. Yet that’s fake news – it has always been illegal to drive a car when it has a dangerous defect. 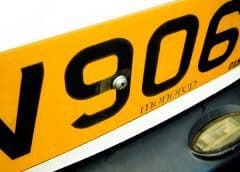 What’s new is that such defects are now clearly specified and defined by the Government in their MOT Scheme – so it’s not just down to the MOT Tester’s opinion. Now, if your car fails the MOT due to a defect which the Government says is dangerous, by driving it on the road, you are committing an offence. 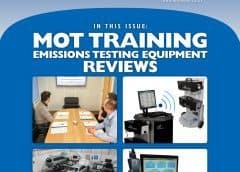 Remember too, that the MOT Scheme belongs to the government, not garages or their employees. That ‘don’t drive your car’ message isn’t from the Tester or the Testing Station, it’s directly from the government. The problem is, of course, that should you choose to drive the vehicle away from the MOT garage with that dangerous defect, and the garage can’t stop you doing that if you decide to do so, then a police car spotting you on the road will be able to look up that MOT failure, and know you shouldn’t be driving your car – so penalty points could follow. And if that dangerous component fails, causing a collision, and perhaps death or injury, then you really would be in trouble! As a result of these changes last May, over four times as many cars are failing the MOT with dangerous defects than there were beforehand. So be careful, you might easily be caught out! 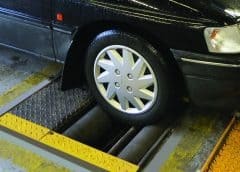 If you drop your car off for an MOT inspection, be prepared. 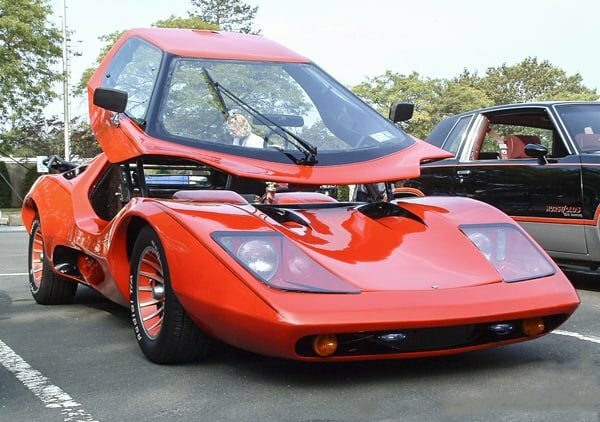 It’s no good dropping it off in the morning, and expecting to collect it from the MOT garage in the afternoon to then pick the kids up from school. If it fails the MOT with a dangerous defect which can’t be easily and quickly fixed, then you won’t be able to make that school run – not good at all, so make sure you’ve got a backup plan in place. 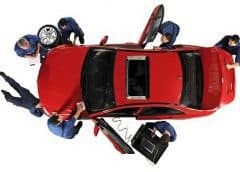 However, depending on the nature of the problem, the garage which carried out the MOT may be able to easily resolve the problem, but they will need to be able to contact you, to get your permission to do it. 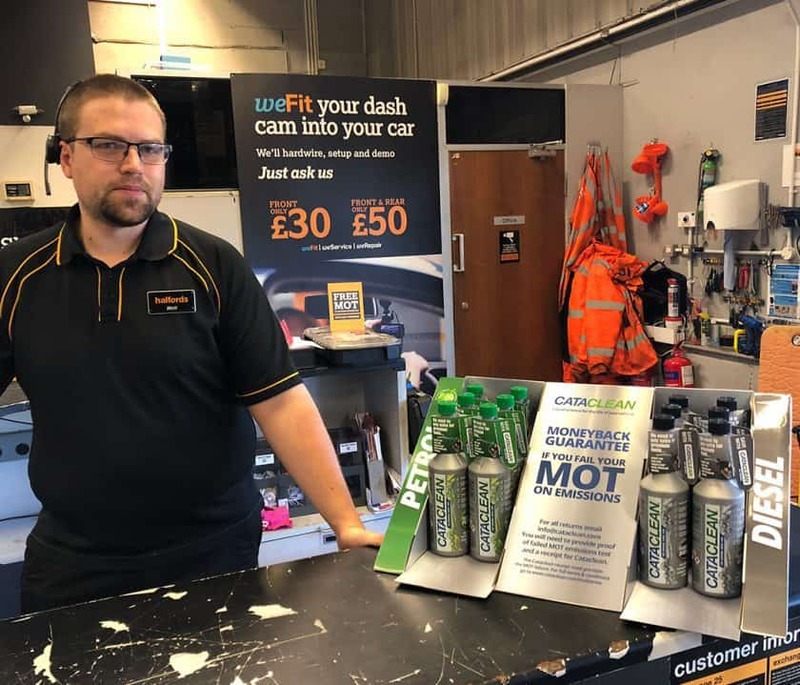 How galling it would be to arrive at the garage in the late afternoon to find your car has failed the MOT with a relatively easy to fix dangerous defect, but they couldn’t get hold of you to obtain your permission to do so – but now its too late to get the part to solve the problem. So always make sure you leave your mobile number so that the garage can call you, or at the very least send you a message. Now here’s a problem. Your normal garage is situated a fair distance from where you work. However, there’s a small MOT garage just up the road, so you drop your car in during your lunch break to get it MOT Tested, expecting to pick it up and drive it home when you’ve finished work. 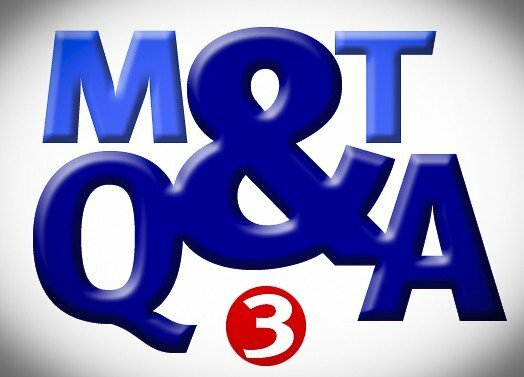 You get a call from the garage saying that the car has failed the MOT with a dangerous defect, but shouldn’t be driven away, but whilst they can fix the problem, they’re very busy and it won’t be ready until the day after tomorrow – what next? 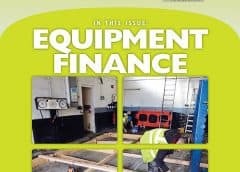 The only real option is to have the vehicle taken away by a breakdown truck either to your own regular garage if they can fix it on time, or perhaps to another garage who can. At the end of the day, the MOT is about road safety – and arguably any MOT failure means that car is actually ‘unroadworthy’. 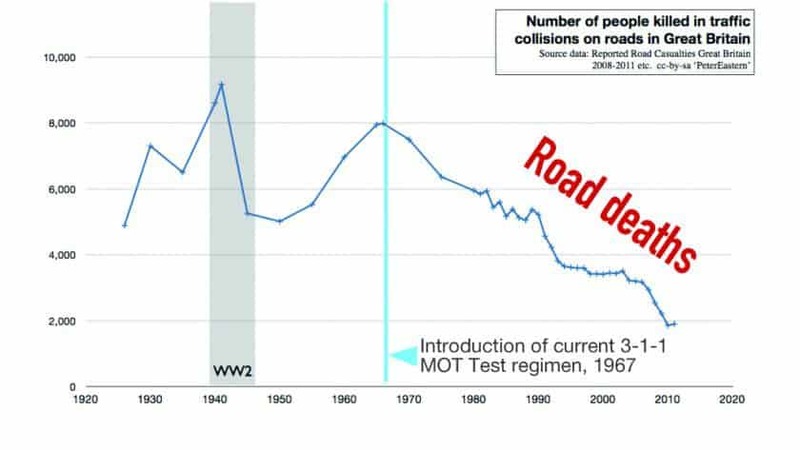 However, some MOT defects pose a greater threat to road safety than others. For example, a crack in the vehicle’s windscreen, directly in front of the driver will fail the MOT if it exceeds 10mm in length, however, if it only 11mm long, whilst being an MOT failure, it is unlikely to impair the driver’s view of the road so as to cause an accident. On the other hand, a defect in a component which renders the vehicle as dangerous to drive does mean that there is a strong potential for a catastrophic failure in that component so as to cause a road traffic collision with another vehicle, cyclist or pedestrian. 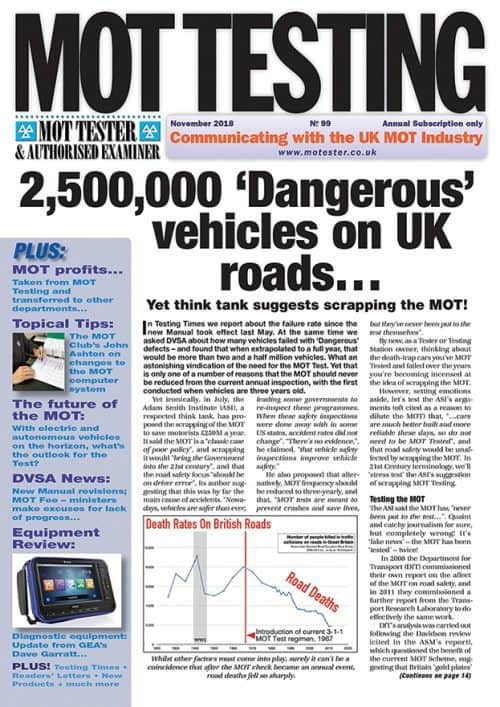 It is very difficult to understand, therefore, the mentality of journalists in national newspapers bemoaning the fact that vehicles failing the MOT for carrying ‘dangerous defects’, are instructed (by the government) not to drive the vehicles on the road. These journalists claiming that this is ‘holding drivers to ransom’, does not make a very helpful contribution to road safety. The MOT is there to keep everybody safe – other road users, cyclists and pedestrians, including, of course, the driver and any passengers who might otherwise be in that dangerous vehicle! 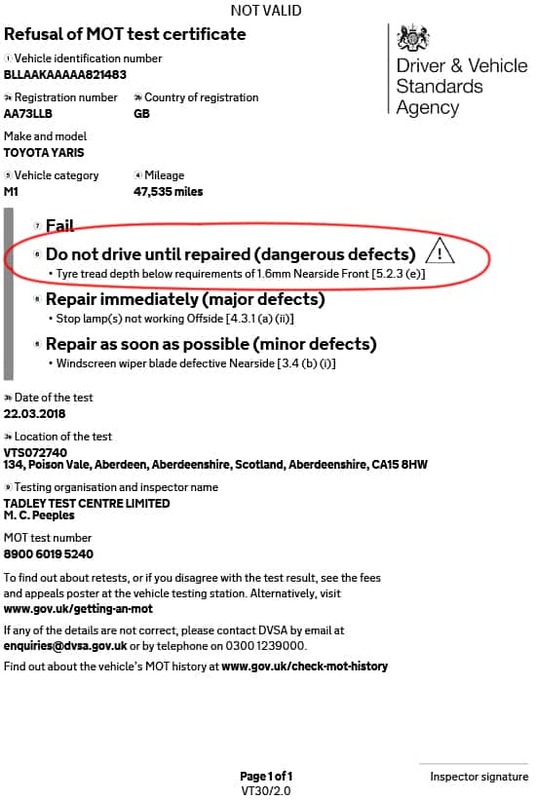 Imagine your car has failed the MOT on a so called, ‘major defect’, and you need to drive it away from the Testing Station to get it fixed somewhere else, and there’s still a couple of weeks validity on last year’s MOT. Whilst driving it away is, strictly speaking, an offence because the car is officially unroadworthy, given your honest intention of repairing the car it’s unlikely that a police officer would take action. 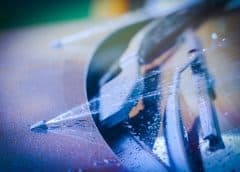 If however the defect is officially classified as a ‘Dangerous’ defect, then even if your old MOT certificate hasn’t expired, you could be fined up to £2,500 for driving a vehicle on the road that has a dangerous defect. And because it clearly states on the failure document that it shouldn’t be driven, there’s no defence you could use to challenge the charge. If, on the other hand, the old certificate had expired, a driver foolish enough to drive such a vehicle would receive the double whammy of a £1,000 fine for no MOT, and £2,500 for the vehicle being dangerous, and potentially points on his or her licence.